Beautiful 3 Bedroom, 3 Bath brick home! Concrete Driveway, Two car attached car port. 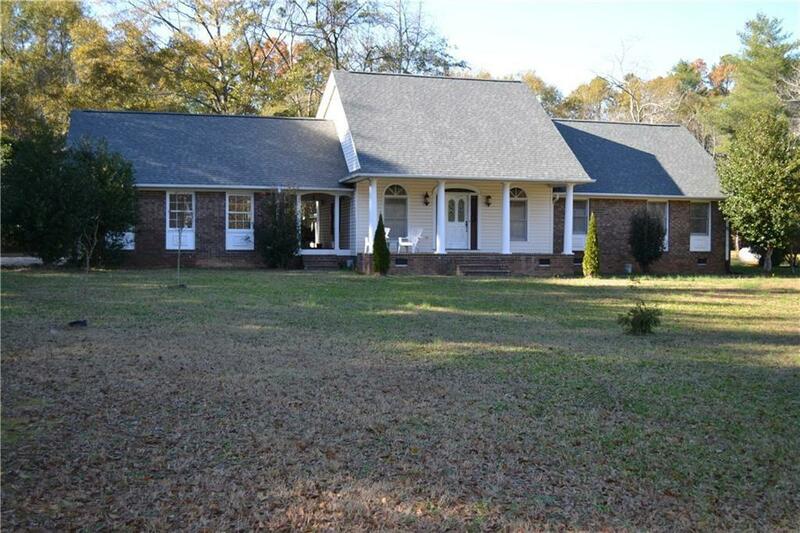 This is a nice well kept home Sitting on 4.0+/- acres! Large front yard and large backyard. It has an nice covered concrete pad in the backyard perfect for cookouts, pick nicks, or just enjoying the outside. Has a nice shed that would be good for storage or small projects. New Architectural shingles along with new HVAC installed in 2017. This home has an open kitchen and living area. Has a set of gas logs that makes it just cozy! Don't let this one get away!